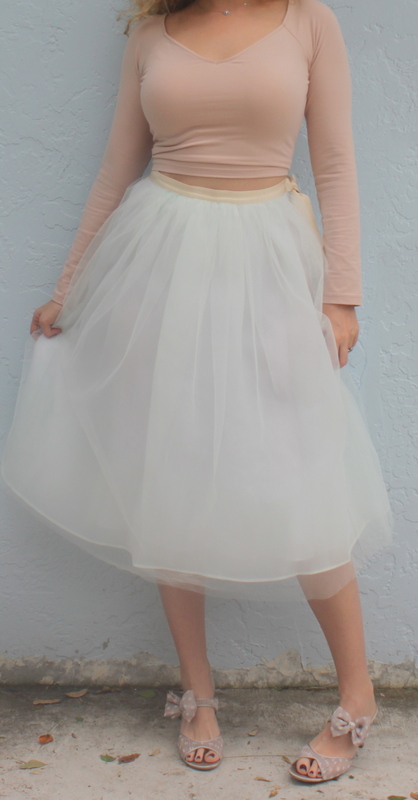 I love the look of ballerina costumes, therefore I love tulle skirts of any kind. 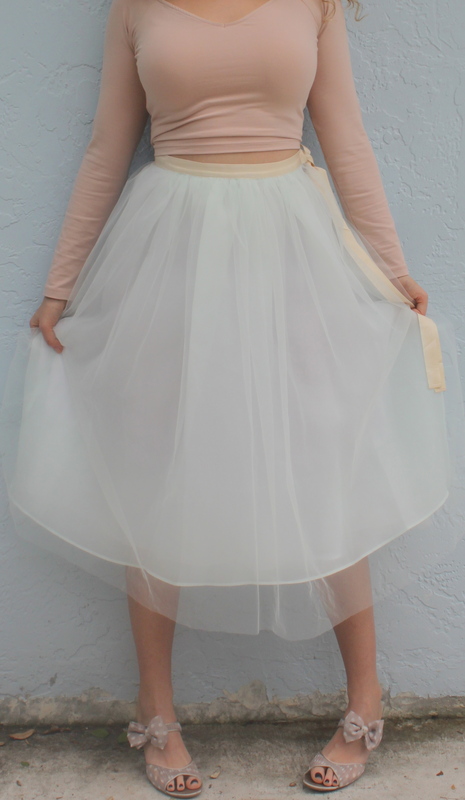 I found this amazing midi tulle skirt and had to pair it with this crop ballet top. 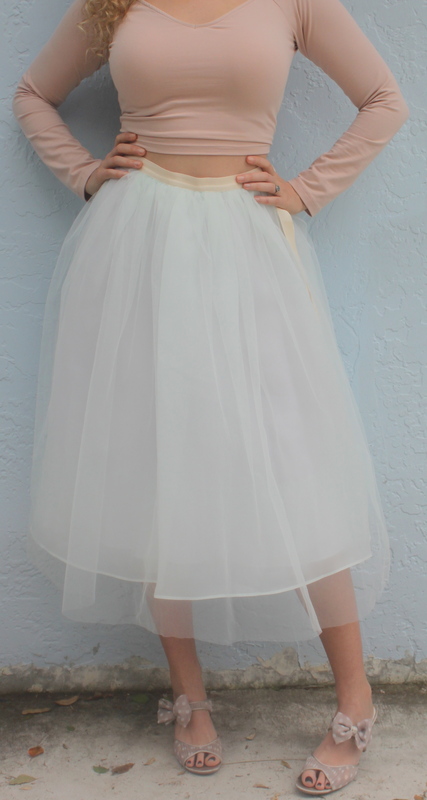 I finished the look off with these open toe shoes with bows. Now I am all ready for my friend Nicole’s surprise birthday party! to accept your nomination and view the rules, if you are so inclined, yay! Thank you very much! that’s such a nice honor!